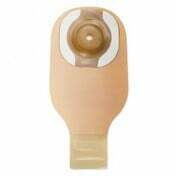 Premier Drainable Pouch is a drainable ostomy pouch with skin barrier that incorporates an integrated closure system to provide security the user can feel and hear as the plastic fasteners lock into place. 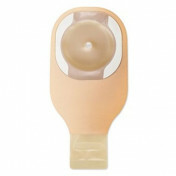 To close this Hollister Medical ostomy pouch, simply roll it three times in the same direction and press from the middle out to feel the seal. 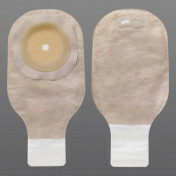 Easy to empty and clean, this pouch with FlexWear skin barrier allows for high levels of discreetness and is designed with a rustle-free film and comfort panels. If you're searching for an ostomy pouch that is simultaneously low-key yet durable, give this ostomy pouch from Hollister Medical a try. 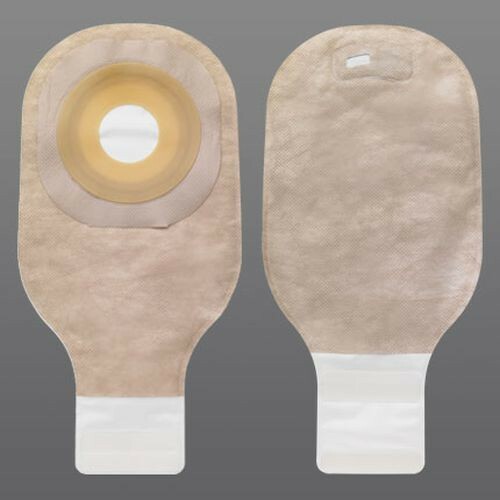 You might also be interested in similar ostomy pouch and skin barrier products from Hollister Medical, such as Hollister Premier Drainable Pouch with Convex Skin Barrier and Lock 'n Roll Closure.